Handbags are the accessory that we use the most. A bag says more about our lifestyle than our jewelry. I take my handbag with me everywhere. My bag is like my best friend. What do I carry in it? This depends on where I am going, and with whom. But, I always carry my phone, keys, wallet, water (I'm thirsty all the time), sunglasses, lipgloss, tissues, my weekly planner and pen. 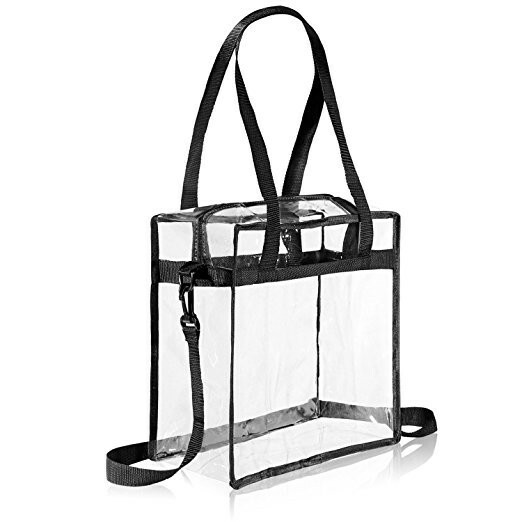 One of my latest must buy is a clear tote bag. We are going on holiday next month ... hurraaa! So, I need to buy it before our trip. 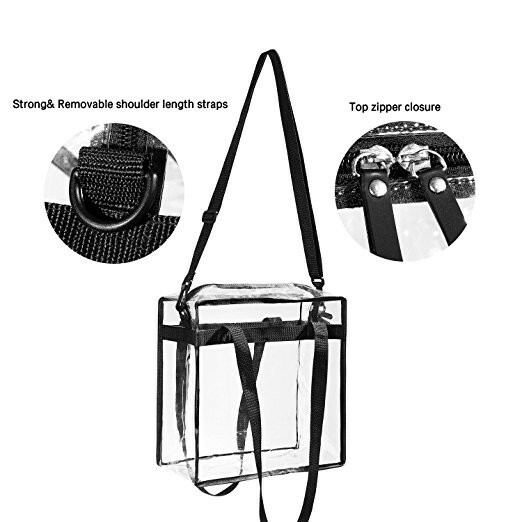 I travel a lot and transparent bag is perfect for the plane flight, especially to go through the security checking. With the clear bag, this procces will be much easier. It can also be great for day-long events, sports games at the stadium, etc. 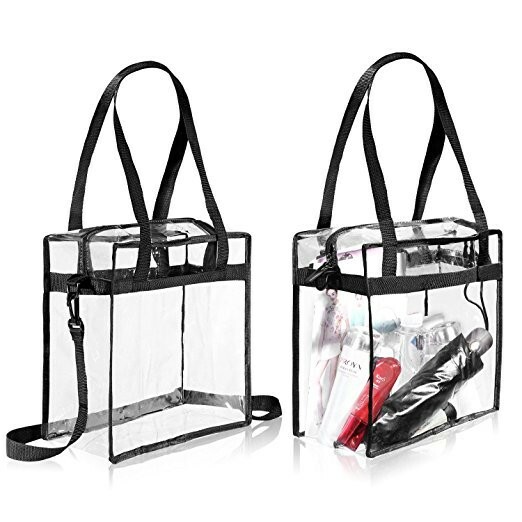 I like a lot this lovely clear tote handbag from Bagail.com. 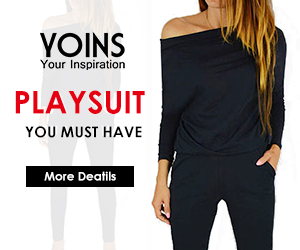 It has strong removable shoulder length straps and top zipper closure. It's just what I was looking for and is now on my must have wishlist. Having transparent bag means you can be as much creative as you want. You can add some style and accessorize the look. 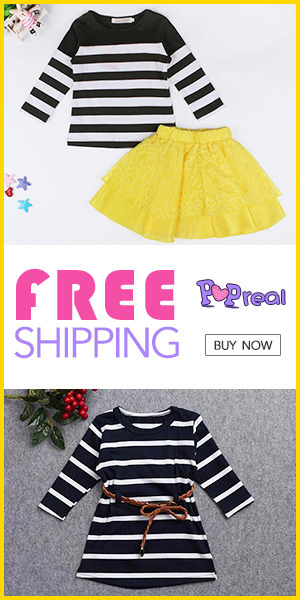 Use this coupon code: BAGAIL90 at checkout and get 10% OFF. Handbag is a big fashion statement piece, but good fashion doesn't need to be expensive. What's important is that you take care of it. 1. To store your bag use a satin pillow case. 2. Use bubble wrap to stuff your purses to keep it's shape. 3. Straps and handles should be placed inside the bag if possible. 4. Don't put your handbag on the floor, there's a lot of germs. Hook your purse to your table with handbag hanger. Remember, style is what you choose, choose your bag well! It reminds me when I work in the mall as a teen we had to use clear handbags not a big fan.